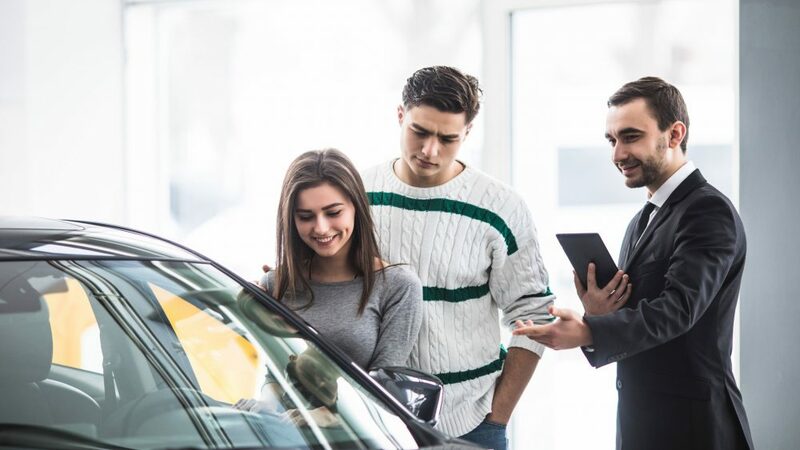 Research suggests that 83% of enterprise workloads will reside in the cloud by 2020, and with today’s car buyer taking a complex journey towards their purchase, dealerships are beginning to accelerate their digital transformation efforts. Despite this, there are plenty of businesses in the automotive industry that still use on-premise infrastructure for customer relationship management (CRM) and dealership management software (DMS). This is understandable because on-site systems – that is, systems whose data and processes reside locally) have been embedded into processes for years and deeply ingrained into sales staff’s everyday work. 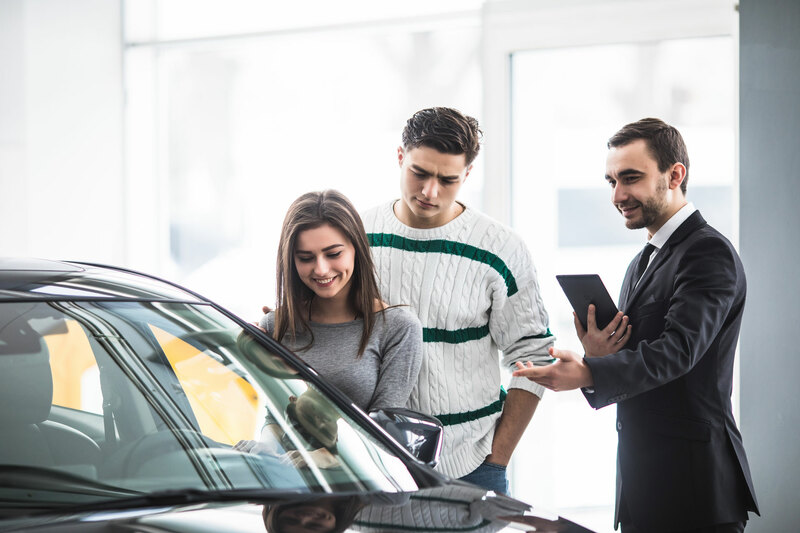 Unfortunately, car dealer software of this kind is not future-proof and can severely restrict a dealership’s ability to grow in today’s digital economy. Here’s some key signs that your dealership’s CRM should be Cloud-based. There’s nothing more frustrating than realising that, despite your sales team’s best efforts, the competition is constantly one step ahead when it comes to sales numbers and converting leads that you never seem to receive. Even the hardest working sales team will be beaten by more tech-savvy competition if the latter has access to sales automation tools that can effectively capture digital leads and lead them successfully down the path to purchase. Today’s car buyers will arrive at your doorstep (be it physical or digital) via numerous channels. From your website to social media and third-party review platforms, the journey they take is virtually impossible to track without a CRM that resides on the Cloud and is connected to every channel. Such systems will enable you to gain a bird’s eye view of the customer journey and make your presence felt when prospective customers are most likely to engage with you. The wonderful thing about the automotive trade is that each sale can be dynamic. Base spec cars can be upgraded, additional servicing options purchased and future purchases all but guaranteed thanks to smart financing deals. Despite this, if you’re operating an old, on-premise CRM that doesn’t provide the right workflows, the sales team will miss vital opportunities to up-sell and discover the latent value that exists within each enquiry. Modern cloud CRMs offer workflows that include strategic triggers, enabling salespeople to guide customers towards informed decisions about spec upgrades, servicing packages and the most cost-effective finance deal. What’s more, these workflows can be tailored for specific types of customer and vehicle makes and models. On-premise systems unfortunately result in employees inventing their own workflows, leading to a team that doesn’t work coherently and which suffers from communication leaks that keep management out of the loop and customers looking for an alternative dealership. One of the cloud’s greatest strengths is that it makes automotive software portable. This is transformative for the automotive industry, as it enables dealership sales staff to walk the floor and provide a personalised service without ever having to return to a desk. You should be able to pick up any connected device – be it a laptop, smartphone or tablet – and use your dealership software without any restrictions, anywhere. What’s more, if your CRM is cloud-based and capable of capturing the customer journey, it should provide access to information about every potential customer that will help sales staff tailor their approach. Having the name, vehicle preference and any past sales data in the palm of your hand is powerful and a brilliant way to differentiate your dealership’s approach to clients. If anything above rings true at your dealership, it’s time to look towards the cloud. Is your dealership CRM software where it should be?